Disclaimer: There are spoilers contained in this article. 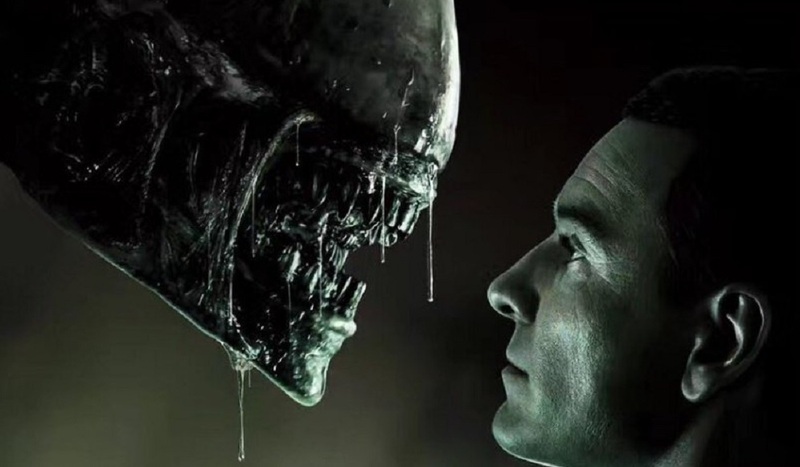 Furthermore, there may be more clarity in the answers I have proposed here than I currently realize, and I may have missed them while screening Alien: Covenant. The Alien films have always held one thing in common for me: it takes a few viewings to sort out a lot of the plot points. Now that you know my stance, I’m going to hurl some questions in your direction, as I’ve still yet to make a second trek to the theater to further study Alien: Covenant. If the answers were on display to be spotted by the highly-attuned viewer, and you happen to be one of those viewers, don’t hesitate in helping us answer a few of these questions! Read on for our five major mysteries we need solved!